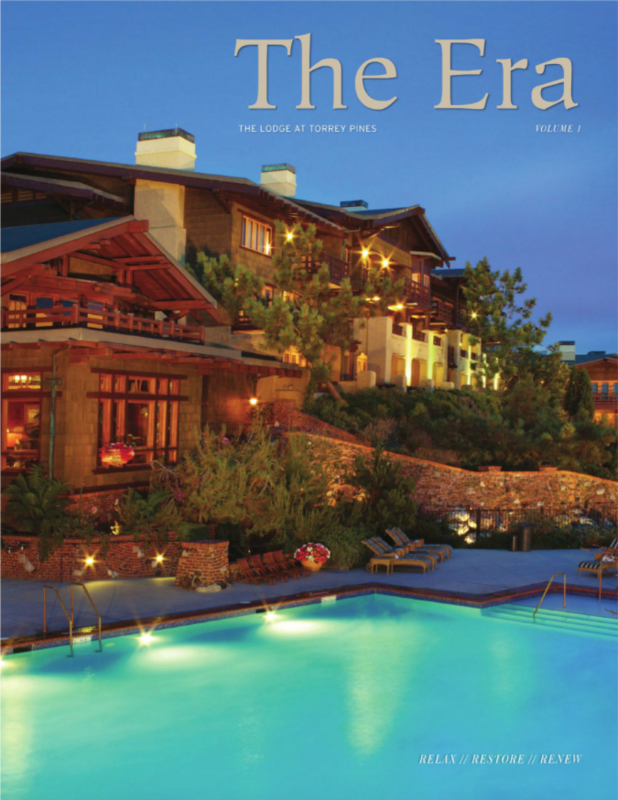 Evans Hotels, proud owner and operator of The Lodge at Torrey Pines, Catamaran Resort Hotel and Spa, and Bahia Resort Hotel, has developed a custom magazine for our valued guests. The publication is distributed for 12 months and is available in our combined 793 rooms, which nearly 500,000 travelers call a temporary home every year. In addition to highlighting the hotels and their amenities, the magazine provides a positive insight to the community, including information on events, attractions, restaurants, and other businesses.